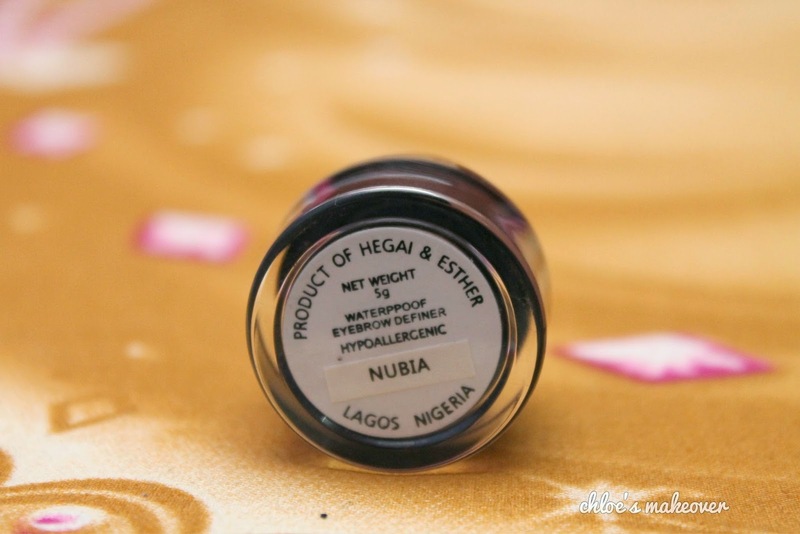 I heard so much about the Hegai & Esther Brow gel, and I immediately succumbed to it. 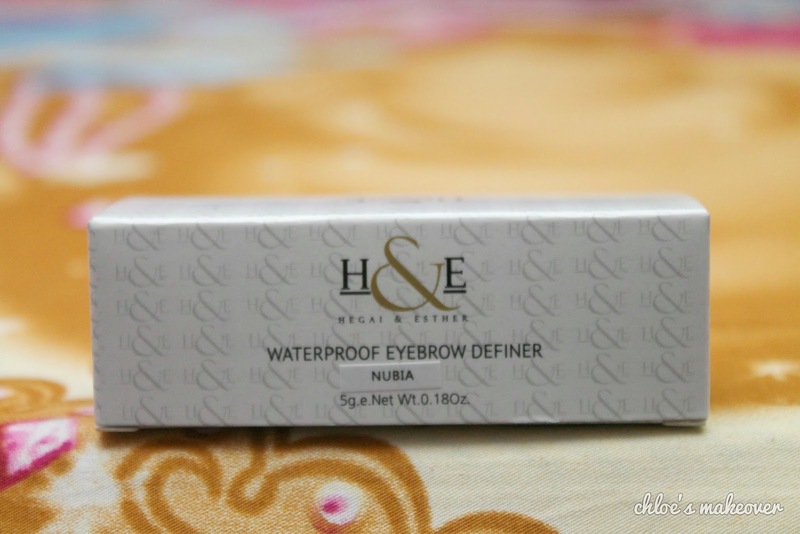 For me it has always been pencils or fillers for my brows, I have never used a brow gel before so felt I should give H & E Eyebrow Definer a try. 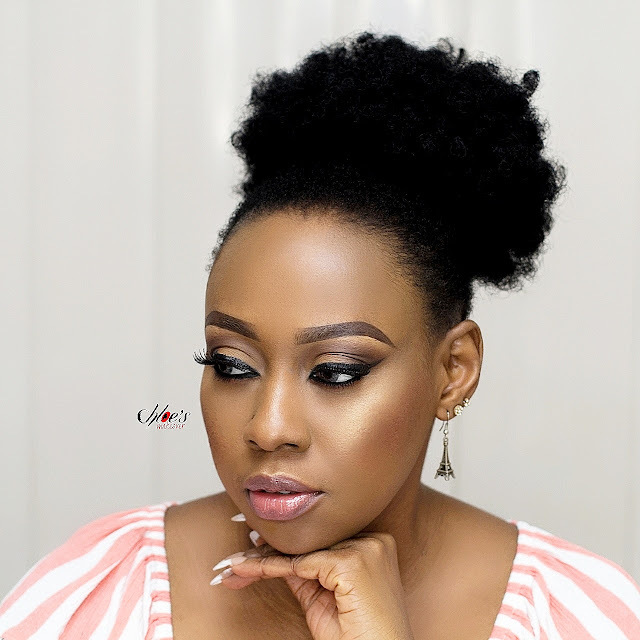 I have used this product a couple of times, for myself as well as clients and as usual I have decided to do a review on it. Our signature H & E Eyebrow Definer is a waterproof brow color ideal for sculpting, defining and carving perfectly precise brows that won't fade. This smudge -free creamy formula glides on the skin and adheres to hair. It is a must-have for oily skin and humid weather. 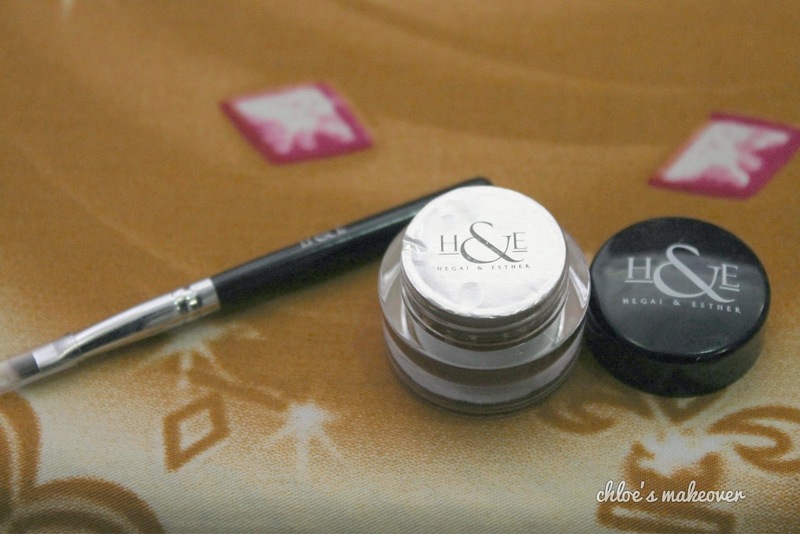 H &E Eyebrow Definer can be used as a brow definer or eyeliner, and provides luxurious color and sculpture. To prevent drying, always tighten the cap after use. Packaging: It comes in a very portable glass pot, like your regular gel liners do, and it also has a small angled brush for application. What I think: Without mixing words, this is the best brow definer I have used so far, even way better than my mac brow pencil, yes I said it. 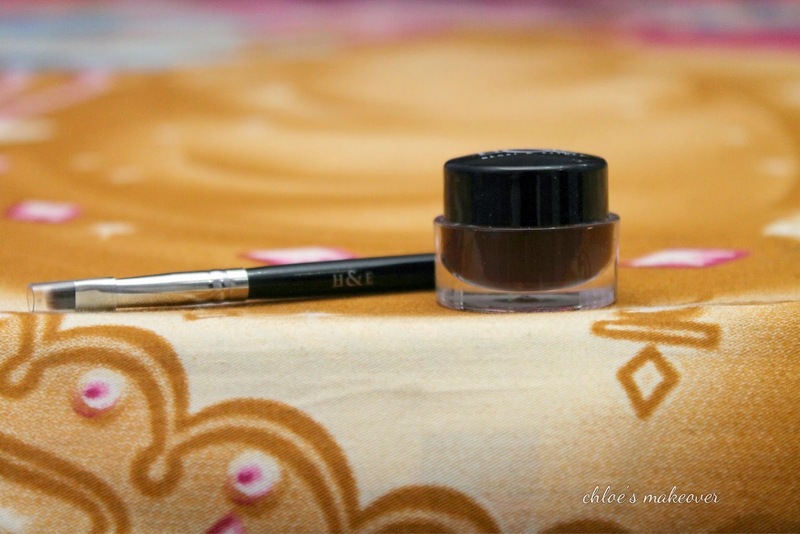 I love the H&E Eyebrow definer so very much. Everything said about it is the truth. It doesn't smudge, once you apply it, it sits put till you are ready to take it off with wipes. The pigmentation is super, nothing like some pencils that give a waxy finish. A little goes a long way, so all you need is just a tiny bit, and you are guaranteed the product would last for months. Another amazing thing I love about this product is the color pay off; It works perfectly on most skin tones, so anybody can use it. The best part of it: Hegai & Esther is an indigenous brand, how cool is that? Overall: 2 thumbs up, 5 gold stars and I would absolutely recommend the Hegai & Esther Eyebrow Definer. It is so affordable, I bought 2 initially, one for my personal kit and one for my work kit and I have just ordered another one for back up. I love it. Please note that this is not a paid review, I bought this product with my money , and my review is not biased in any way. 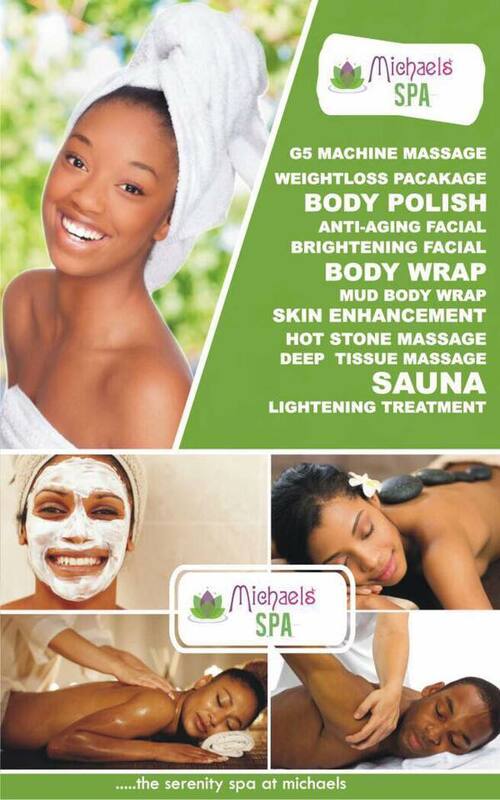 Price: #1,500- #1,700 depending on where you buy. I have been on the hunt for a brow gel and Anastasia beverly hills dip brow pomade has always been on my to buy list but the price just keeps pursuing me. 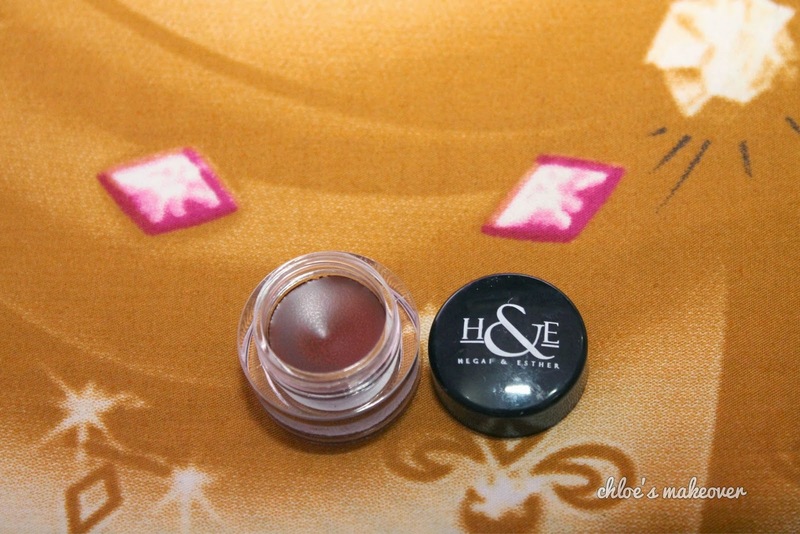 Finally I heard about H & E brow gel and I knew that was it.I got mine immediately and I hardly use my pencil. It's just so amazing and doesn't smudge.